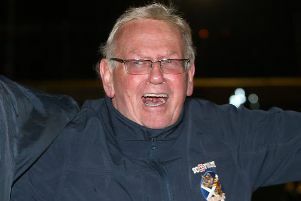 Edinburgh Monarchs today raised their glass again to Staggs Bar, Musselburgh, who have extended their team sponsorship of the Capital speedway club for a second season. Finlay, who is an enthusiastic speedway fan, is confident this year’s Monarchs team can reach the play-offs. “There is no reason why we can’t be successful,” he said. “I don’t know much about new Aussie Cameron Heeps but I’ve heard he is likely to be very good. 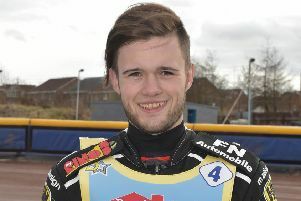 Monarchs team manager Alex Harkess revealed Monarchs had been in talks with two other potential sponsors, with Staggs Bar’s approval, but no deal could be struck.